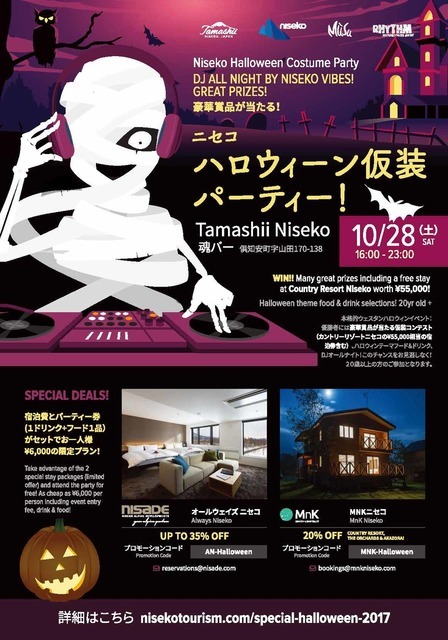 Enjoy a real Halloween party in Hokkaido: fierce costume contest to win many great prizes (including a free night stay at Country Resort Niseko worth ¥55,000). 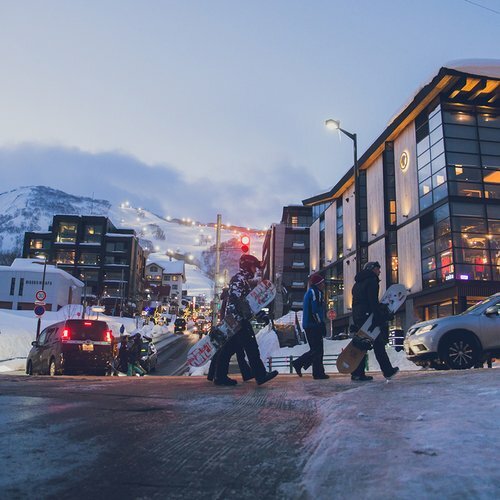 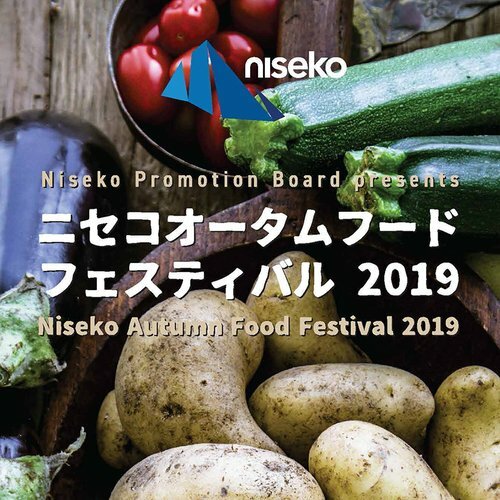 It is promised to be a fun-filled evening with Halloween theme food & drink selections and live music brought to you by local Niseko DJ Niseko Vibes! 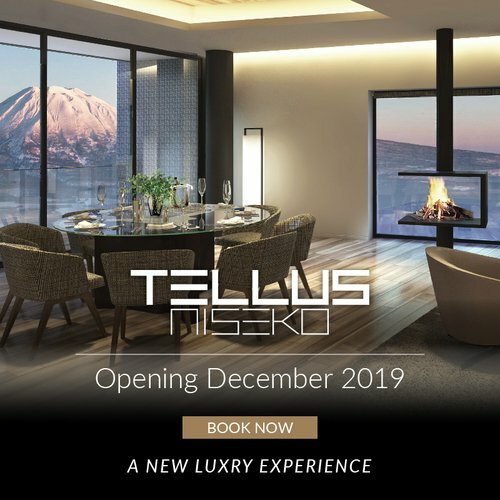 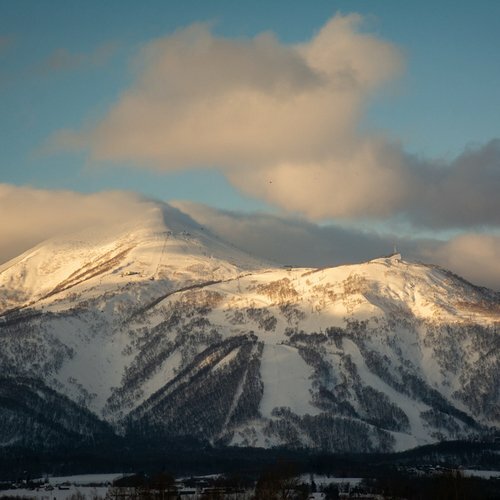 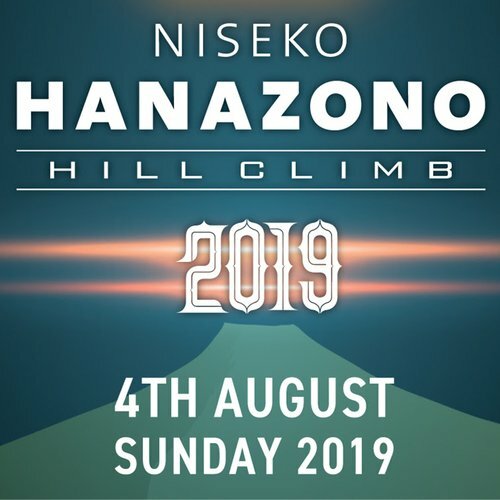 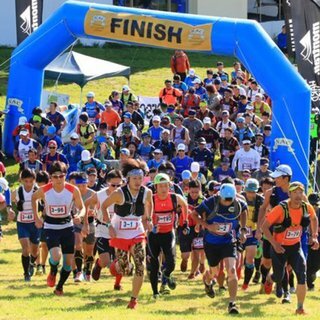 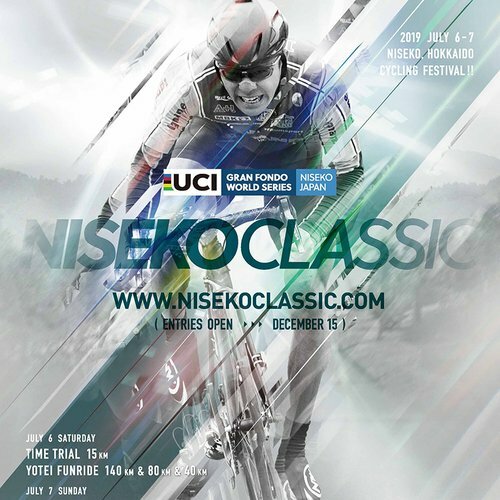 Please refer to Niseko Tourism for full event details.